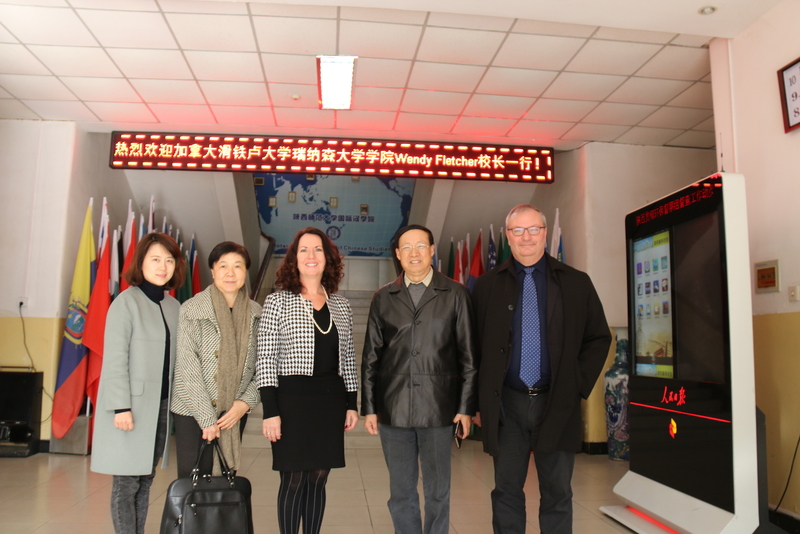 At the beginning of December, Renison's Principal and Vice-Chancellor, Wendy Fletcher toured several universities and cultural sites in China while delivering lectures and attending the 11th Global Confucius Institute Conference as the featured artist for 2016. 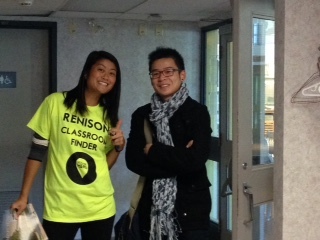 Interested in helping new students get around Renison? Last year Renison launched an exciting “Living Maps” initiative that received high praise across campus. 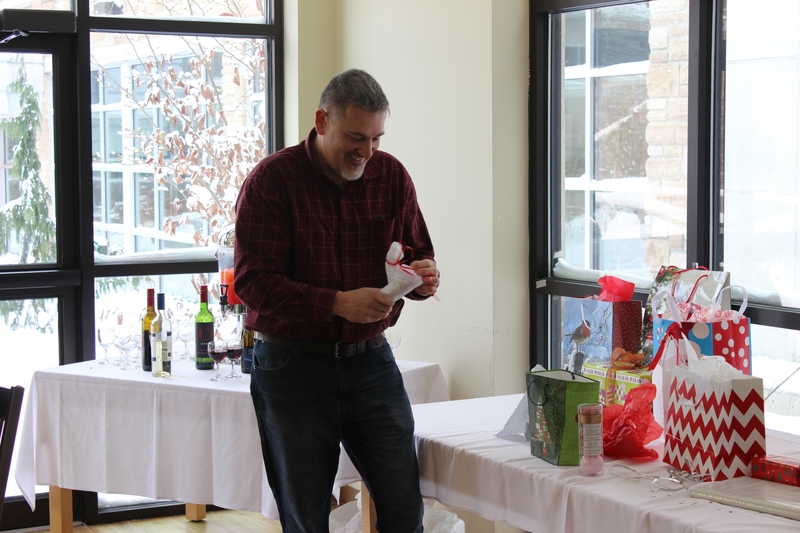 We all work hard every day making Renison a great place for students. 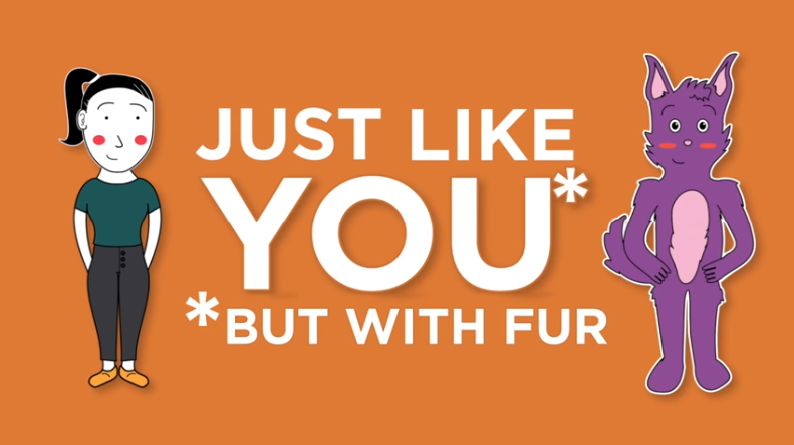 Here is a unique opportunity to welcome them personally as they start their classes. By this time, most of you are probably packing up, moving out, or winding down for the holidays. 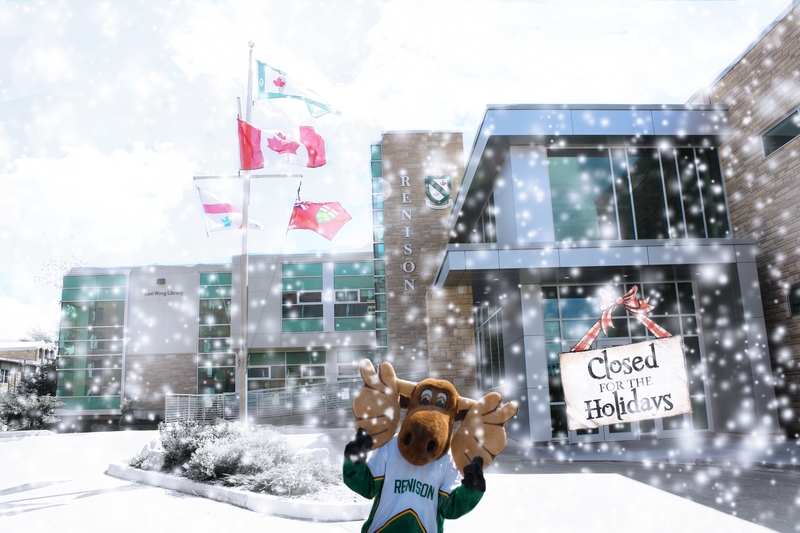 Together let’s celebrate the end of a productive semester in which we have made new friends, learned more about each other, and continued the legacy of the close-knit community Renison is known for. Please accept our best wishes for happy holidays and another successful year in 2017.